Many business people find they don’t have the time to spend on creating their own content or they struggle with generating ideas to get going. 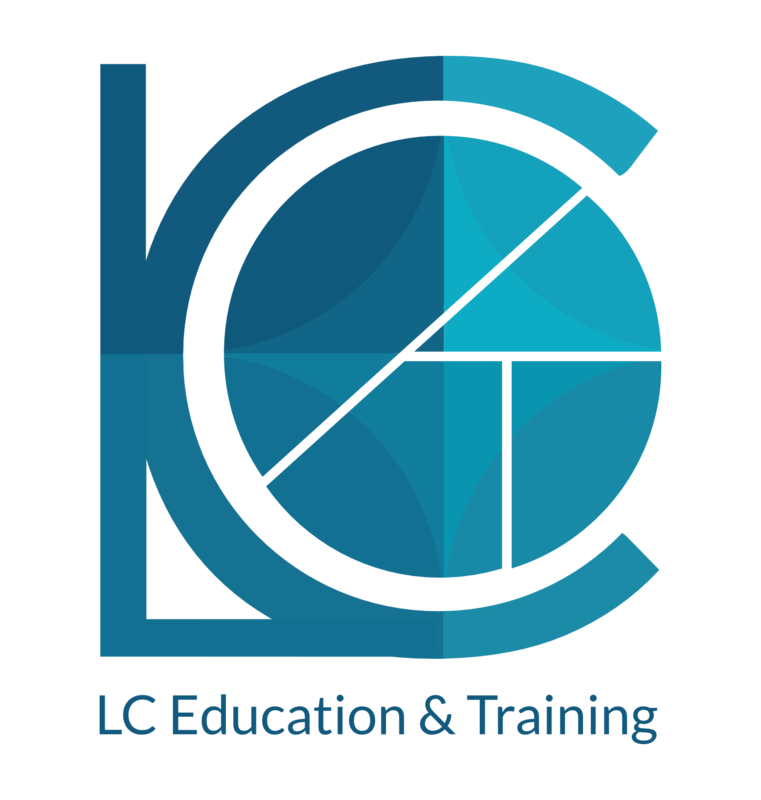 LC Education & Training can write your content for you freeing up your time and energy. We are experienced in creating a variety of content types such as articles, course materials, PowerPoints, LinkedIn profiles, informational images and short posts. Pricing is bespoke as it depends on content length and the amount of research required. A rough estimate for a 400 word article would be £40 to £50. Is your content conveying the right message? Is your communication easy to understand? Is the way you present your material suitable for your audience? If not, you might be throwing your money down the drain and wasting time. Our content review service is designed to help you feel more confident with the message you are sending to your potential and existing customers and clients. It’s very hard to assess your own work as what you do is obvious to you but might not be as clear to an outsider. Having your content reviewed gives you a chance to see what a potential customer sees and whether you are missing out on opportunities. £40 Review of two content mediums (i.e. newsletter and Facebook) plus one hour Zoom call with feedback and recommendations. £20 Per additional medium you wish to have analysed. Sometimes people find a review is useful after they have made changes to their content such as setting up a new website or if they feel their LinkedIn profile isn’t attracting the right sort of person. It can help by giving a fresh perspective and identify areas that can be improved to maximise profits and engagement. 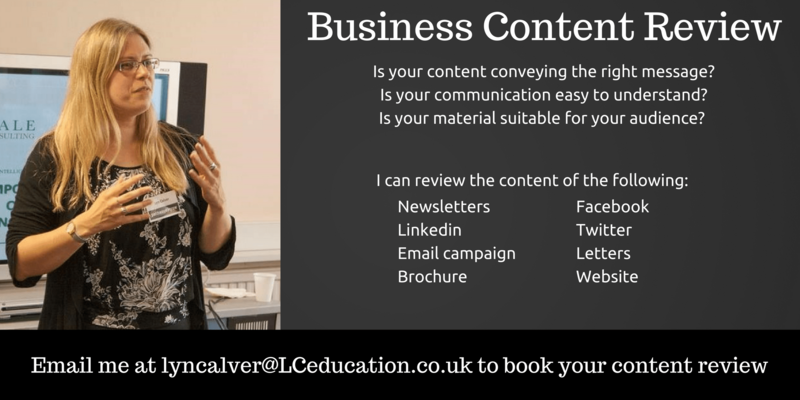 To find out how your content could be improved get in touch today to book your content review.